Before becoming the English department advisor, Leisa worked for the Pullman School District for 10 years. 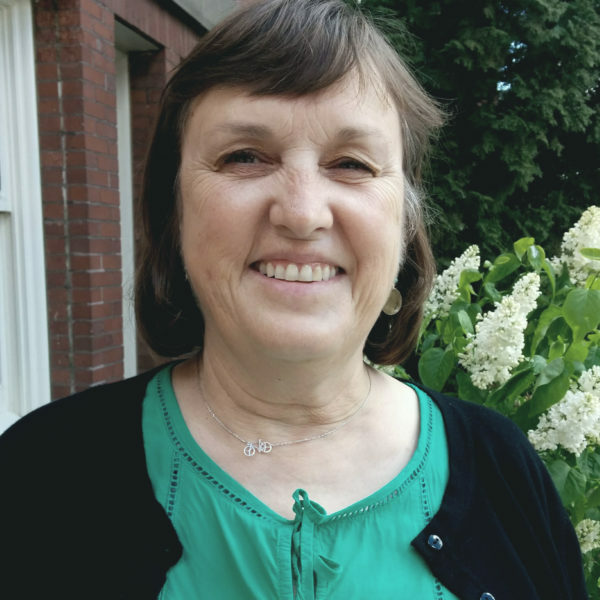 During her time with the Pullman School District, Leisa worked as the case manager for Eclipse, the alternative high school. Leisa graduated from the University of Idaho in 1993 with a B.A. in English literature and in 2002 with an M.A. in English with a focus on rhetoric and composition. During pre-registration, appointments are required and can also be made by emailing english@wsu.edu. Leisa is normally available from 9:00 a.m. to 12:00 p.m. and from 1:00 to 4:00 p.m., Monday through Friday. By appointment only.